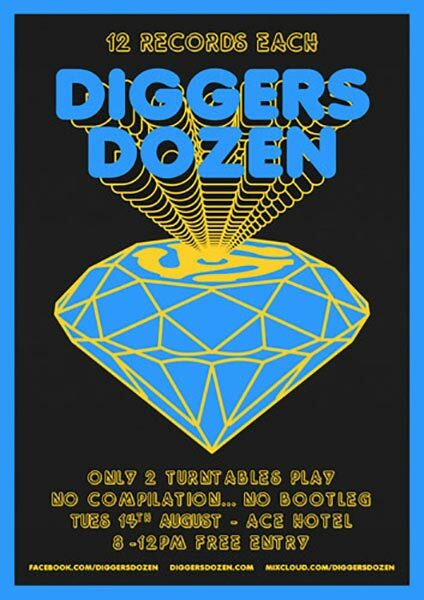 Digger's Dozen @ Ace Hotel, London. No Compilation, No Bootleg. Original Vinyl Only.